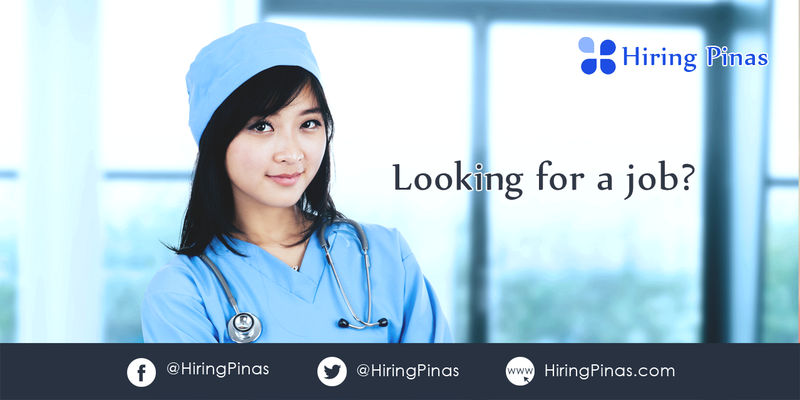 Hiring Pinas provide the latest job opportunities available in Philippines and other countries. We’re partner with Careerjet in providing up to date job vacancies. Because of this partnership, we got the most updated job database. Now we can post around 100+ new job vacancies per day, that’s 3000+ new job vacancies a month. Hiring Pinas is not an agency or recruiters, instead we just sharing the available jobs opportunities in Philippines and other countries. Once you click on “Apply Now” button, it will redirect you to the right career page by a concerned job provider or employer. We’re not involve in any stage of recruitment and we don’t ask for any payment or personal documents. You may see a job positions fell on wrong categories this happens because our system is fully automatic. Our system imports job posting from our partner sites and companies and post it on our site automatically. If you want to search anything about our website in any search engine. 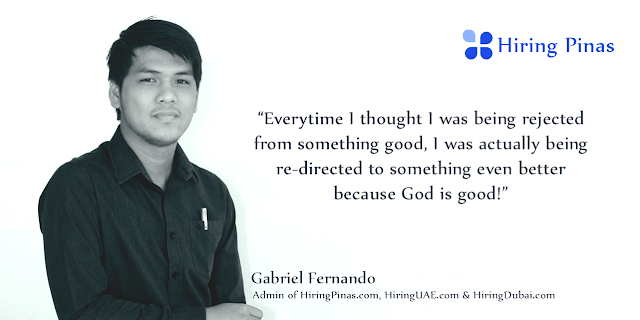 use #HiringPinas plus the word you want to search. We also auto promote all our published job vacancies on our social media accounts. you can also follow us here in able to receive notification. Hiring Pinas is partner with CareerJet in providing a job opportunities here in Philippines. If you’re a webmaster or website owner and you have same kind of website niche like Hiring UAE, Hiring Dubai and UAE Careers, CareerJet inviting you to be his partner and earn commission thru PPC, to apply as partner, Click Here.